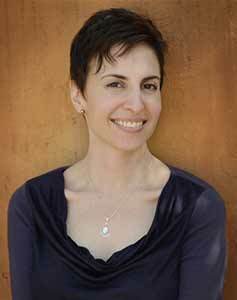 BEI fellow Lauren Camp’s biography can be seen on the Poetry foundation website. They note her status as a BEI Fellow, as well as some of her most recent publications. They also note her upcoming books of poetry. Lauren Camp is the author of three books, including One Hundred Hungers(2016), which won a Dorset Prize. She has two upcoming poetry collections:Turquoise Door (3: A Taos Press, 2017) and Took House (Tupelo Press, 2019). To read more about her works you can go to http://www.laurencamp.com.